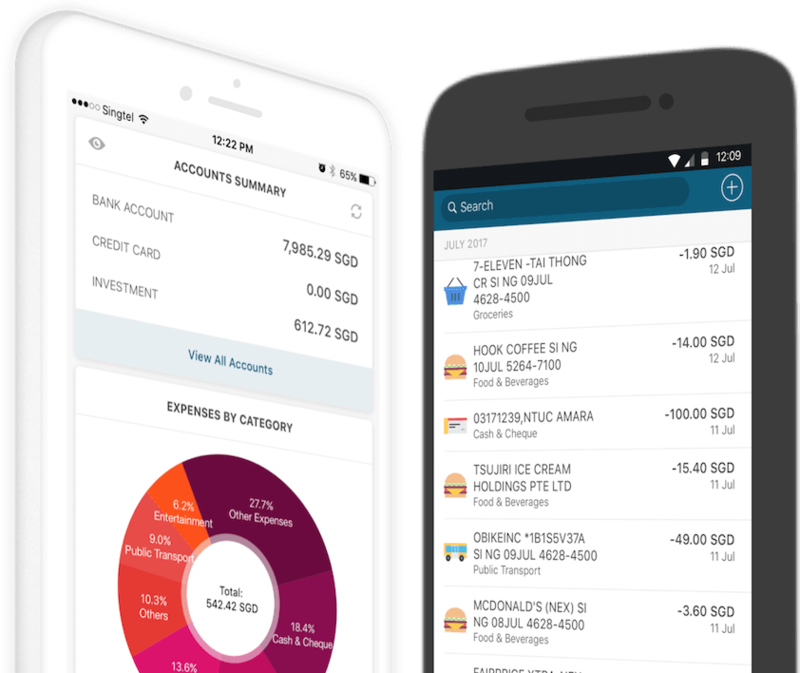 When Tee Ming and I started Seedly nearly two years ago, we set out to change and improve the way people manage their money to make smarter financial decisions. We’ve had an amazing time, watching Seedly grow into a vibrant community in Singapore. Today, we couldn’t be happier to announce that Seedly has agreed to be acquired by ShopBack. Every day that passes, we see more users and community members share their experiences through Seedly in ways that we never thought possible. It’s because of our dedicated and talented team that we’ve gotten this far, and with the support and cross-pollination of ideas and talent at a place like ShopBack, we hope to create an even more exciting future for Seedly and ShopBack alike. It’s important to be clear that Seedly is not going away. We’ll be working with ShopBack to evolve Seedly and build our network of users and community. We’ll continue to add new features to the product and find new ways to create a better personal finance experience to help you make even smarter decisions. You’ll still have all the same budgeting and blog content features you have been using. You’ll still be able to manage all your finances in one place and connect with other like-minded folks in our community. And you’ll still have all the other features that make the app so useful and unique. If you are keen to learn more about what this means to you, do drop by our Private Meetup next Tuesday, 15th May at 730pm to mingle with our team! We’re excited to be joining ShopBack and are pumped to build a better Seedly for everyone.